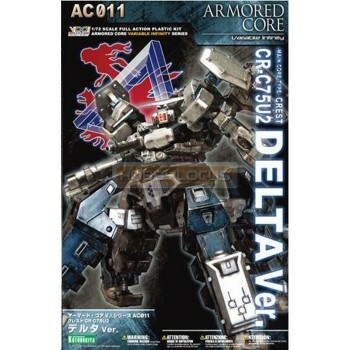 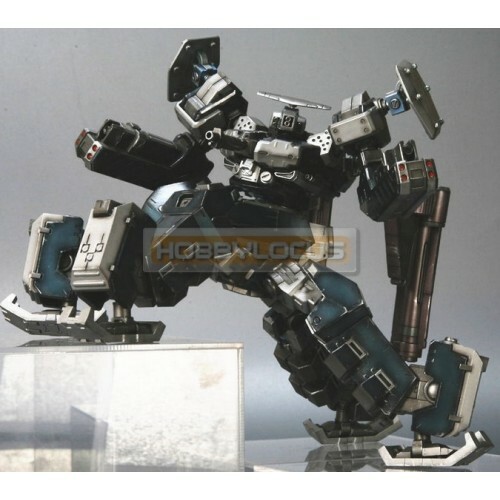 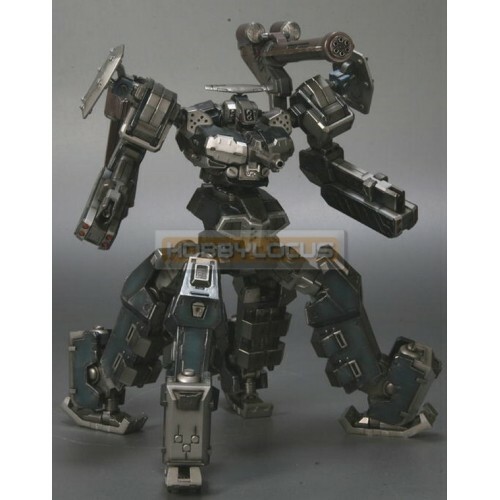 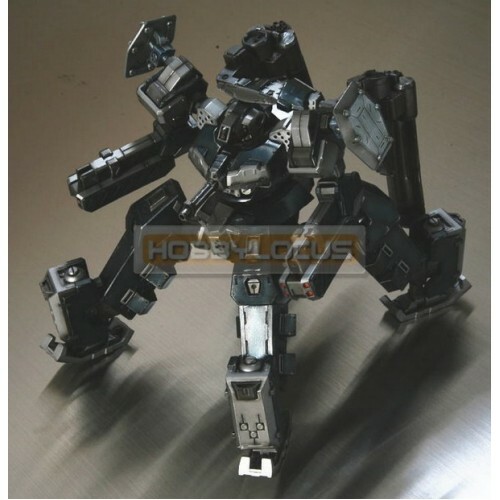 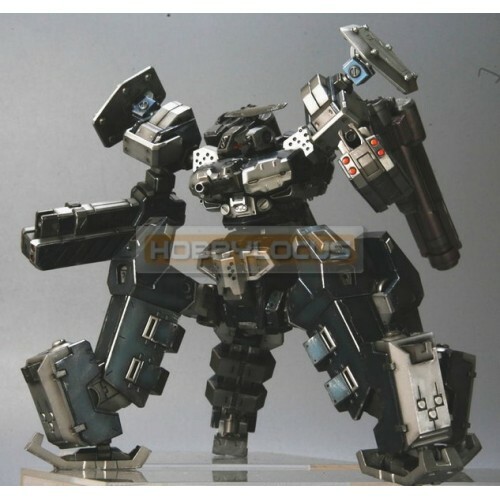 AC011 Main Core Type Crest CR-C75U2 Delta Ver. 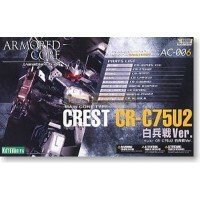 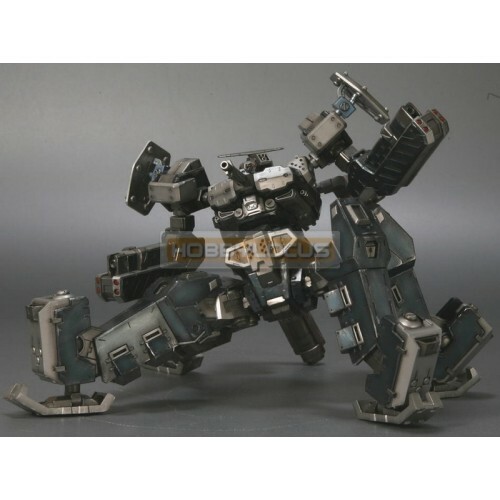 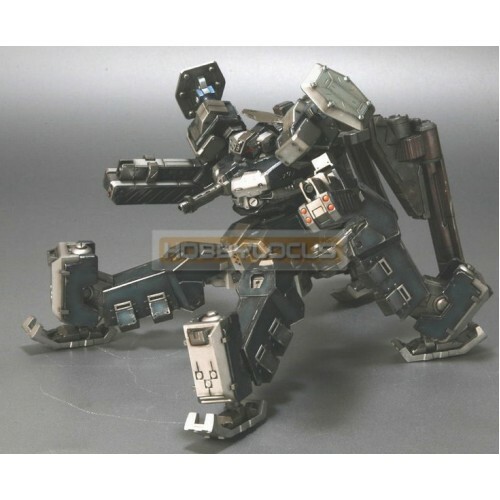 Kotobukiya Armored Core Variable Infinity AC006 Main Core Type Crest CR-C75U2 Close Combat Ver. 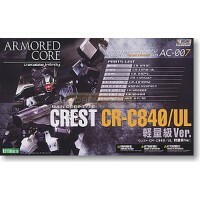 Full..
AC007 Main Core Type Crest CR-C840/UL Lightweight Ver. 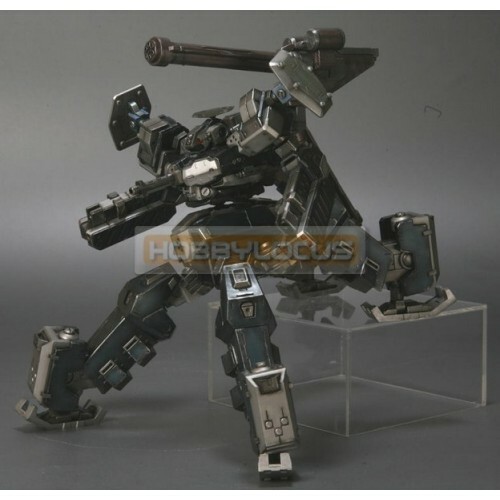 Kotobukiya Armored Core Variable Infinity AC007 Main Core Type Crest CR-C840/UL Lightweight Ver. 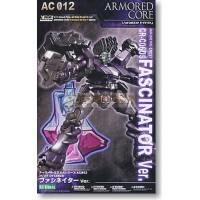 Ful..
AC012 Main Core Type Crest CR-C06U5 Fascinator Ver. 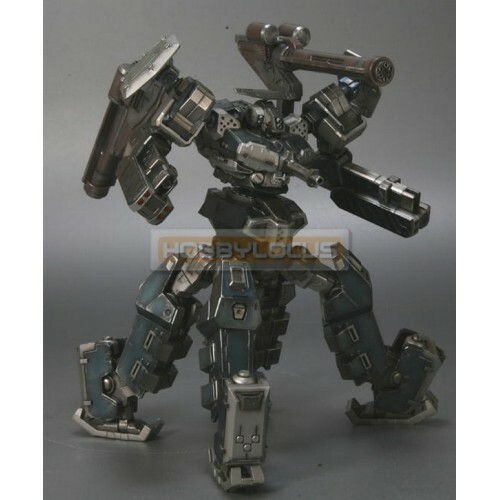 Kotobukiya Armored Core Variable Infinity AC012 Main Core Type Crest CR-C06U5 Fascinator Ver. 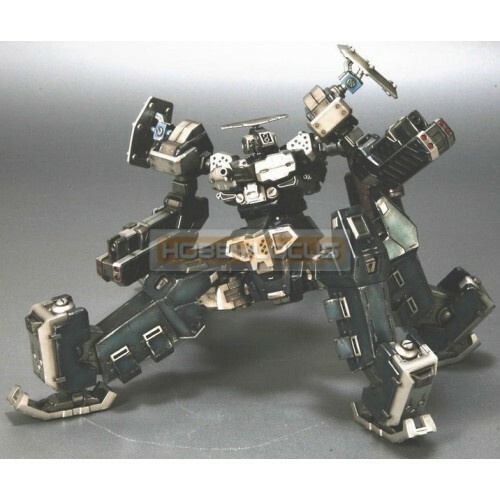 Full A..